Entertainment plus Technology has been driving Culture in our history. We, and collaborated projects, connect the Dots with both to make a future of culture. Takayuki Suzuki is Co-Founder of The Big Parade, the first Music and Technology conference in Japan which showcases a wide range of speakers including domestic established artists, brands, startups, platforms, and recently had Steve Lillywhite as keynote speaker in 2014. Taka has broad experience in the entertainment industry on many aspects: record label, broadcasting, telecom, mobile apps, brand marketing, social media, and has also appeared on TV as well as speaking at conferences. 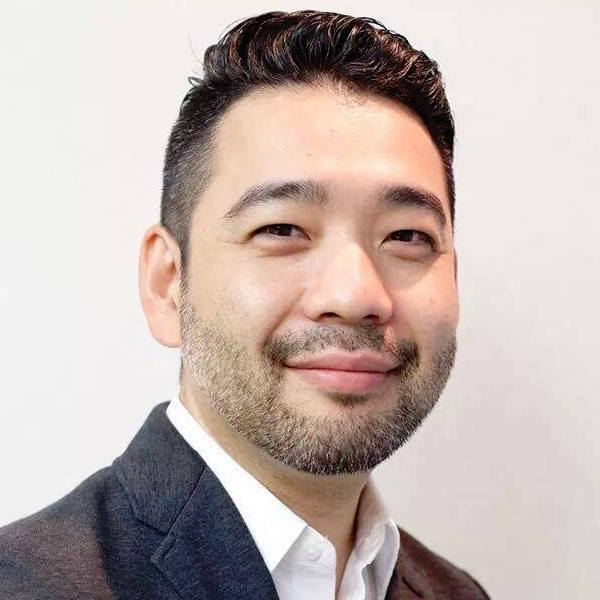 He has had a distinguished career including roles as Head of Mobile at MTV Japan, Business Development Manager of Launch Japan, and most recently Taka was Head of Digital Business Development for Universal Music Japan.